Some of us would spend all of our time soaking up the beauty of the great outdoors if we could. If you love the outdoors, but just can’t seem to get cozy in your current green space, consider the possibility of a pergola. 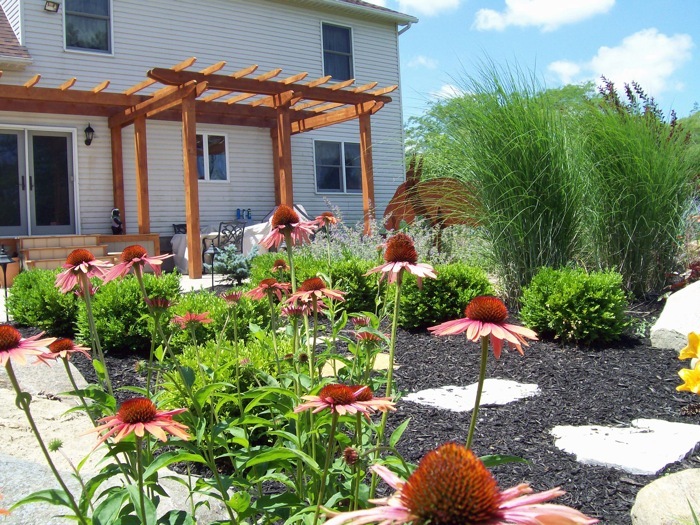 Our beautiful custom-designed pergolas provide excellent shade and unique beauty and character to your environment. 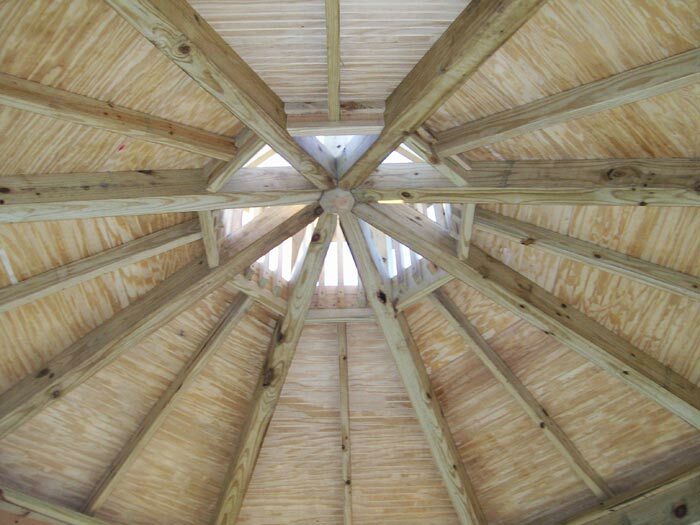 Much like a gazebo, pergolas create a relaxing atmosphere ideal for entertaining or unwinding at the end of the day. Imagine relaxing in a hammock under the shade of a pergola at the end of every day. Doesn’t that sound great? 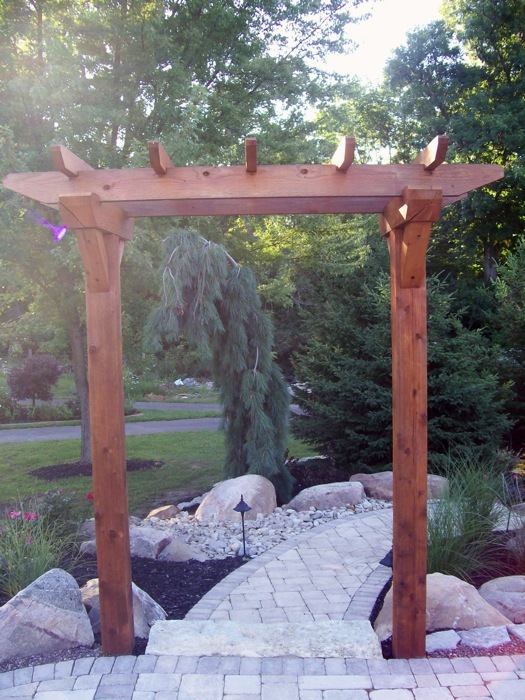 Combine our custom-built pergolas with a patio and custom landscaping for a completely serene experience.